Richard Daniel Warren (born 3 June 1973 in Sutton-in-Ashfield) is an English musician, songwriter and producer. 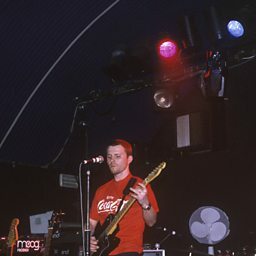 Warren signed his first record deal with Heavenly Records at the height of Britpop in 1996, as one third of The Hybirds. In 1999 when the band split, he branched out on his own and away from guitar-led pop, signing to Mute Records as Echoboy after Daniel Miller heard his releases on Earworm Records following his self-released 12" Flashlegs (Suite). 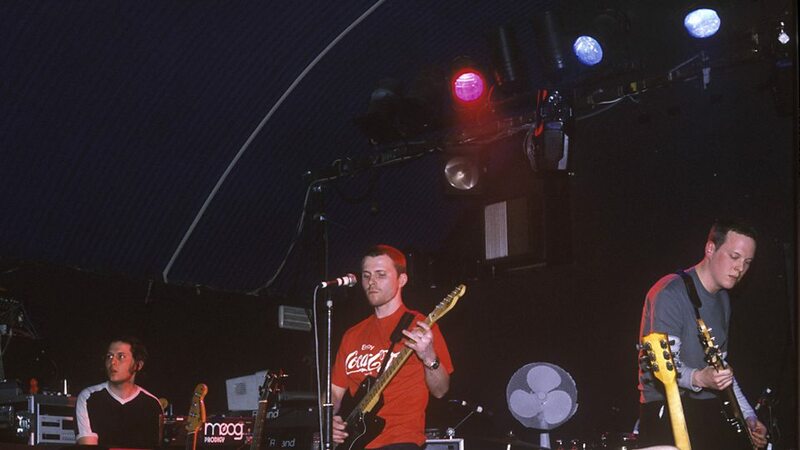 Warren went on to release several self-produced solo albums on Mute as well as Giraffe, which was produced by Flood, and having put together a band he toured extensively with, amongst others, Elastica, Add N to (X) and Broadcast . Both Echoboy and The Hybirds performed several sessions for John Peel's radio show. Warren is also known for producing and remixing other artists (see below). In 2003 he was asked by Jason Pierce to play bass guitar in Spiritualized, with whom he toured throughout 2003-05. He also played bass on and co-engineered the band's 2008 album Songs in A&E.